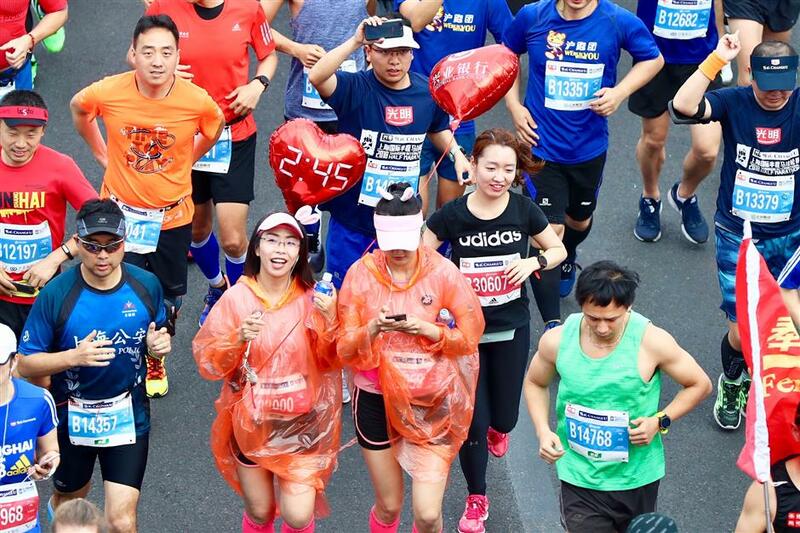 The 2018 Shanghai International Half Marathon kicked off at 7am today, with 15,000 runners competing for US$10,000 in prize money. 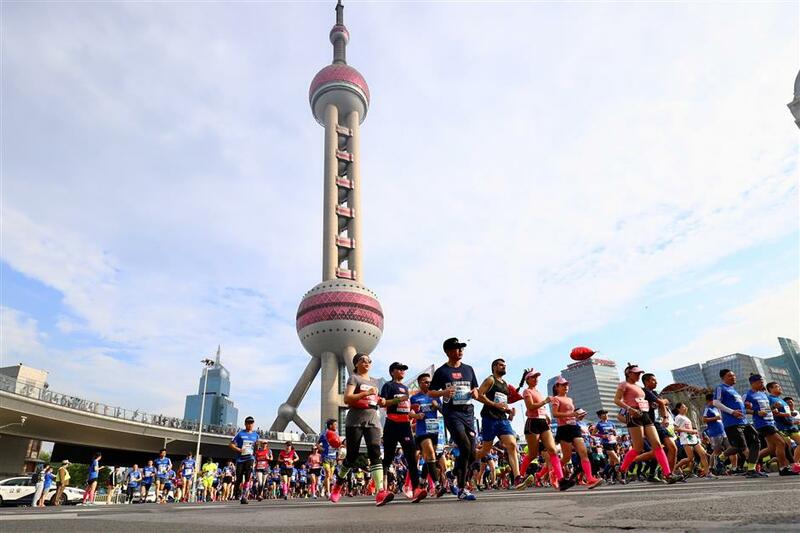 The 21-kilometer race started at Pudong’s Oriental Pearl TV Tower and passed through Nanpu Bridge, Shibo Avenue, and Qiantan Park, finishing at the Oriental Sports Center. 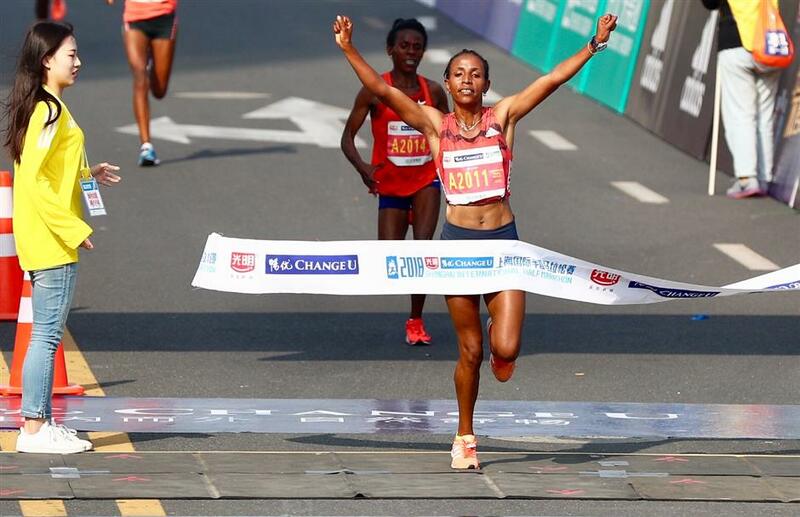 The top 600 male and 300 female runners will win a direct entry into the 2018 Shanghai International Marathon in November, with the men’s and women’s winners walking away with US$10,000 each in prize money. 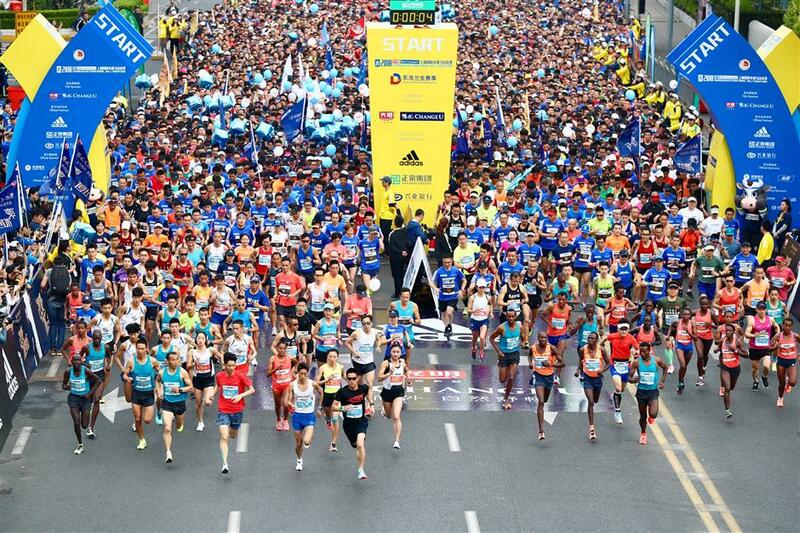 The top Chinese male and female finishers will be awarded 10,000 yuan (US$1589) each.